As always, we begin collecting items for this webpage in January. We will continue to add to this area as 2017 unfolds. This website was introduced to us by Karen Workman - a really useful 'free' online tool for collecting responses in real-time. The children of Aberbargoed Primary School were so excited at watching the WordCloud update and change as each new entry was submitted via their iPads. In their words, "Wow!". Another favourite with Class 8 in Aberbargoed Primary School. They were eager to demonstrate their skills following a session with Phil Davies. A great read for adults. An inspirational true story. We would also recommend the film version with Reese Witherspoon. 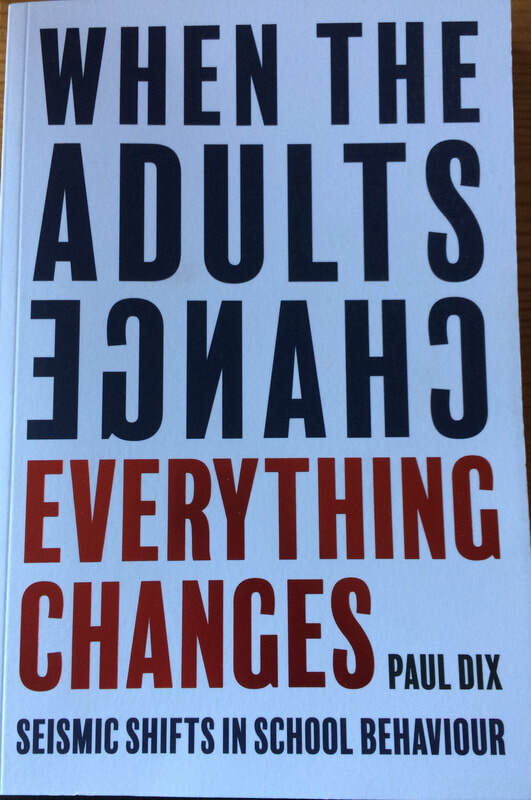 So much in this book makes sense in terms of relationships, behaviour and building community. We'd definitely recommend this book as a worthwhile professional read. 4 Men. 1 Boat. 2000 Miles. We are inspired by this amazing challenge to become only the 5th boat/crew to row completely unaided around Great Britain, whilst raising money for a specific charity. It is a collaborative, real-life problem-based task - we are loving their sense of community and their honest reflections. At the moment, they are just passing South Wales (15th June 2017), so we are waving! To follow their progress, send messages of support or to find out how to make a donation, please check out their website and Facebook page. Jon Snow: I don't know how to do that. I thought I did, but...I failed. Davos Seaworth: Good. Now go fail again. "Europe's largest, free, street art and graffiti festival." We had the pleasure of attending Upfest in 2016. Quite simple, an amazing experience! The atmosphere was incredible. The works of art being created in front of you were inspiring. If you are anywhere near Bristol between 29th-31st July 2017, we would highly recommend that you attend this event.